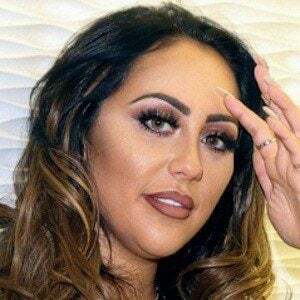 Former cast member of the MTV UK reality television show Geordie Shore. She appeared on the show until the 7th series. She was replaced by Marnie Simpson. 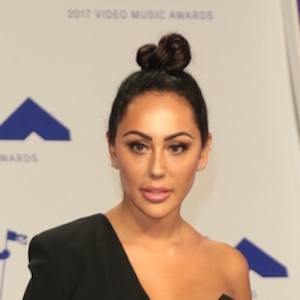 She was an original member of the cast along with Gaz Beadle, Holly Hagan, Vicky Pattison, James Tindale, and three others. She is the owner of Off the Rails Boutiques and a partner of Motives Cosmetics. She is from South Shields, England and has a younger brother who is a DJ. She was an original cast member along with Charlotte Letitia Crosby.